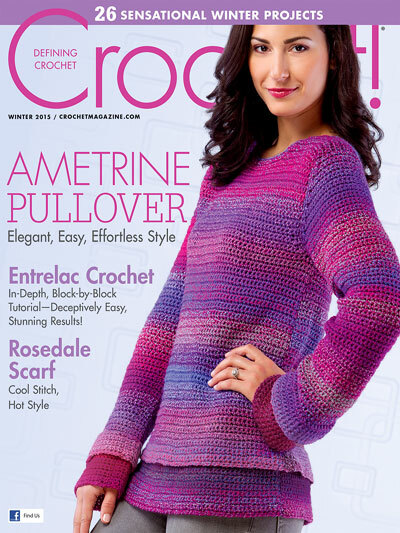 Stitch up some warmth with an instant download of 26 creative and inspiring crochet patterns, including the colorful and easy Ametrine Pullover featured on the cover! 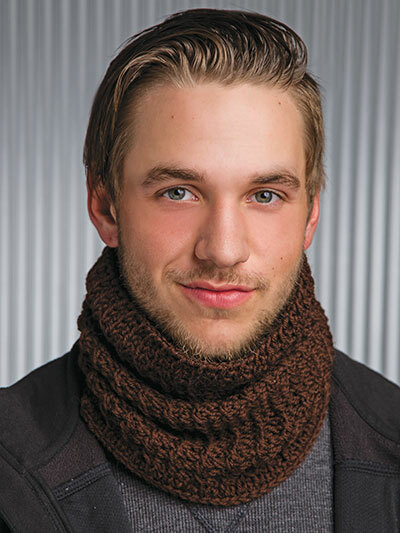 Prepare for cooler weather with crochet projects for both men and women that are perfect for layering. 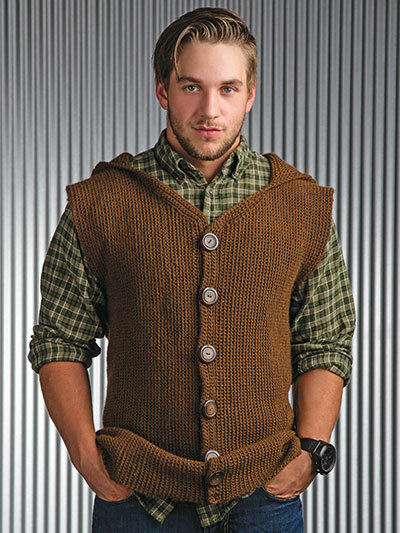 Build your winter wardrobe with both work-ready basics and trendy casual crochet garments such as pullovers, cardigans and sleeveless jackets. 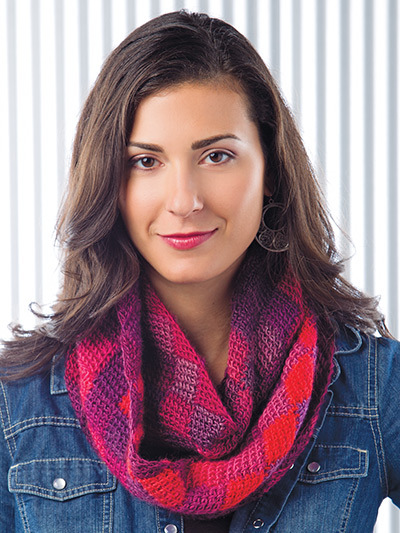 Scarves, totes and mitts also abound in this issue! 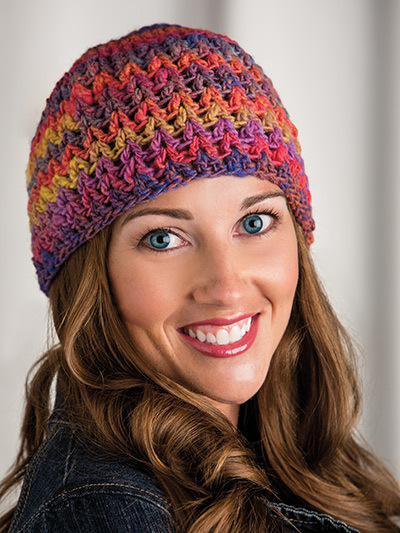 The winter issue is rounded out with amazing crochet projects for the home and sweaters for little girls and boys! Don’t wait -- download (or subscribe) today! 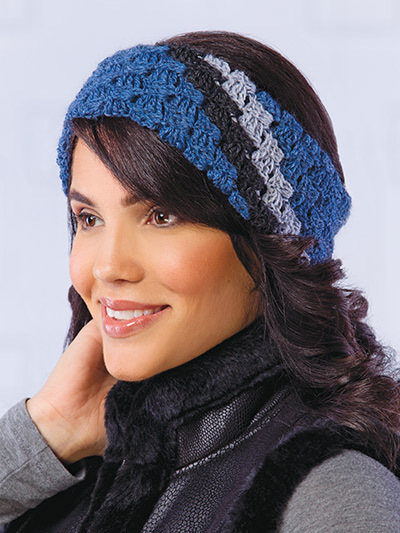 I have enjoyed my digital subscription for Crochet! and Crochet World using the patterns across all devices keeping my projects mobile while volunteering and working from home. Love the options.